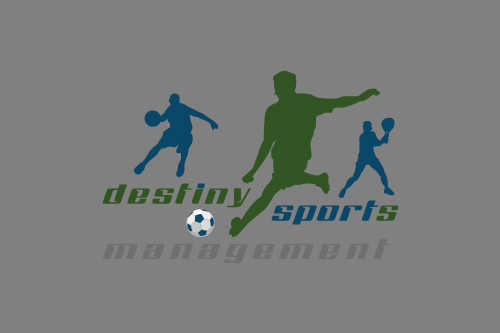 Destiny Sports Management is a Sports Agency that looks after professional Athletes and Coaches. A successful career as an Athlete needs strategic planning and consistent support of and on the field. 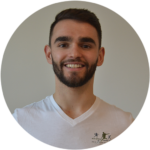 We dedicate our time and support to all of our Athletes to meet their requirements at anytime. Our head office is located in Hamburg, Germany. 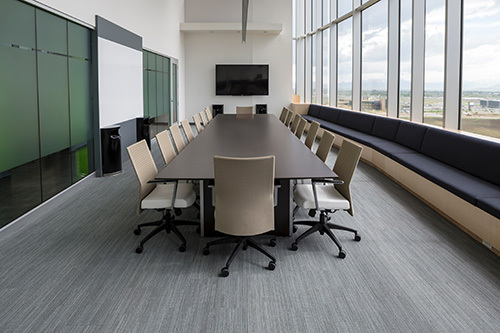 Prior to that our subsidiary office is located in Greenwich, South East London. 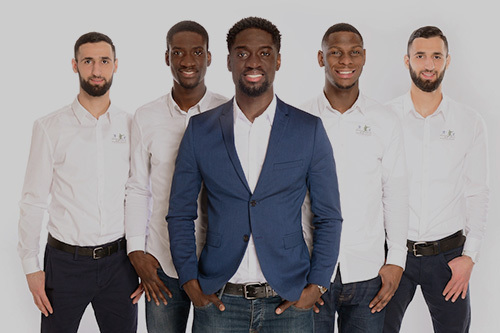 Away from our german team of qualified Scouts and Agents, our worldwide network of contacts and partners ensures that, no matter where you are, your career is taken care of both on and off the pitch. Rilind Neziri: I am very satisfied and very happy that I am a part of „Destiny Sports“ family. My counselor Gyasi, has always pushed me in good and bad times, and he always manages to motivate me to continue my pursuit as a footballer. Jeremy Opoku Karikari: I find it very interesting to see how a young man like Gyasi has developed. It is certainly not easy to lead an Agency at such a young age. I am now in my last years of football and put my full trust in him. 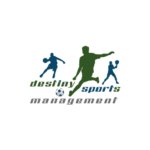 Eudel Monteiro: Destiny Sports Management is consultancy Agency for Athletes who want to achieve something in their career. 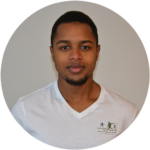 Gyasi is a reliable Agent just like you would wish for. He is honest, critical and very communicative.